Part ESU13293-728, ISO: 860802568. 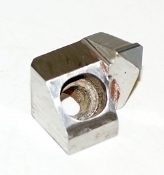 Cartridge style, for larger face mills. Polycrystaline design, actually sharpens as used.